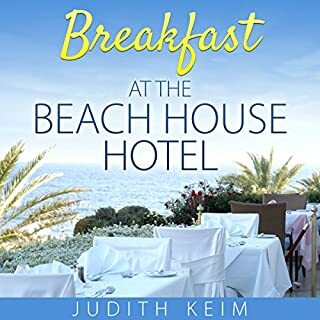 When Ann Rutherford's husband dumps her for the bimbo in his office, unfairly leaving her without a home or a job, she reluctantly joins forces with Rhonda DelMonte to convert Rhonda's Florida seaside estate into the small upscale hotel it once was. Ann, quiet and reserved, is no match for brash, bossy Rhonda, who left the family's New Jersey butcher business after she won the Florida lottery. Two years ago, Noelle North’s then-fiancé left her waiting at the church on Christmas - her wedding day and birthday. Now, she knows she cannot endure another holiday season at home in Boston. 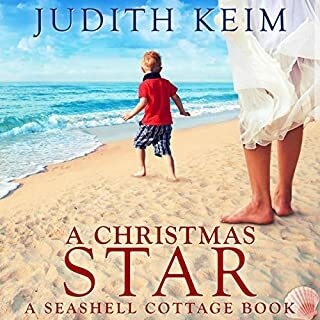 At the urging of four women at the assisted-living community where she serves as health director, Noelle decides to rent Seashell Cottage on the Gulf Coast of Florida for the holidays. She meets Silas Bellingham, the cutest seven-year-old boy she’s ever seen, and his great-grandmother, Althea. Following her estranged mother's death, Marissa Cole returns to her hometown. Her mother has left a request for Marissa to scatter her ashes in New Hope, Maine. Marissa doesn't understand why; she's never heard her mother talk of such a place. In Maine, Marissa is thrilled to discover a family she never knew she had. 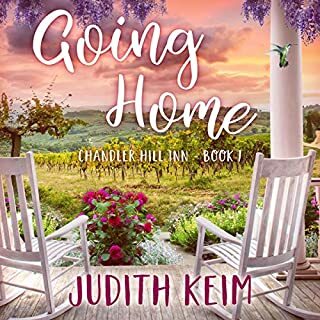 But the family isn't what she thought, and helping her grandmother keep her share of the family fortune might cause Marissa to lose the only man she's ever trusted enough to love. As a teenager, Emma Killian didn’t recognize what a remarkable business her family had created, and so she moved away. Now, her father’s tragic death has brought her home to face a mountain of secrets, debts, and questions about why and how her beloved father died. As Emma grapples with her out-of-control family, the responsibility of keeping Flamingo Diner afloat, and a pair of well-meaning senior-citizen sleuths, she finds support from an unlikely source. Madeline, Avery, and Nikki are strangers to each other, but they have one thing in common. They each wake up one morning to discover their life savings have vanished, along with their trusted financial manager - leaving them with nothing but co-ownership of a ramshackle beachfront house. Throwing their lots in together, they take on the challenge of restoring the historic property. But just as they begin to reinvent themselves and discover the power of friendship, secrets threaten to tear down their trust. Six months after Lanie Jacobs’ husband’s death, it’s hard to imagine anything could deepen her sense of pain and loss. But then Lanie discovers she isn’t the only one grieving his sudden passing. A serial adulterer, he left behind several other women. Rocked by the infidelity, Lanie is left to grapple with searing questions. Desperate to make a fresh start, Lanie impulsively takes a job at the family-run Capriotti Winery. With no real family of her own, she’s bewildered by how quickly the Capriottis all take her under their wing and make her feel like she belongs. Life is meant to be savored, but that’s not easy with no family, limited prospects, and a past you’d rather not talk about. Still, Callie Smith doesn’t know how to feel when she discovers she has a brother and a sister - Malcolm, who grew up with affection, wealth, and privilege, and Keira, a streetwise 12-year-old. Despite her trepidation, she moves into the grand family home with her siblings and grandfather on the shores of Lake Washington, hoping just maybe this will be the start of a whole new life. But starting over can be messy. Ambitious, brilliant, and engaged to a wonderful guy, Kelly MacLeod feels like her dreams are coming true when she lands a prestigious appointment as a judge in the Massachusetts Family Court. A passionate advocate on behalf of children of divorce, she can at long last put her fierce intellect to good use in the courtroom. But a chance meeting with a charismatic man forever changes Kelly’s life. A few years after losing her beloved husband, Alison is doing something she never thought she would do again: getting married. 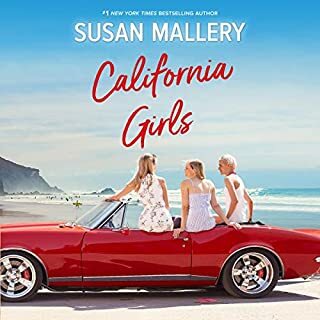 While placing the finishing touches on her summer nuptials, Alison is anxious to introduce her fiancé, David, to her grown daughters: Felicity, a worried married mother of two, and Jane, also married but focused on her career. The sisters have a somewhat distant relationship and Alison hopes that the wedding and the weeks leading up to the ceremony will give the siblings a chance to reconnect, as well as meet and get to know David’s grown children. 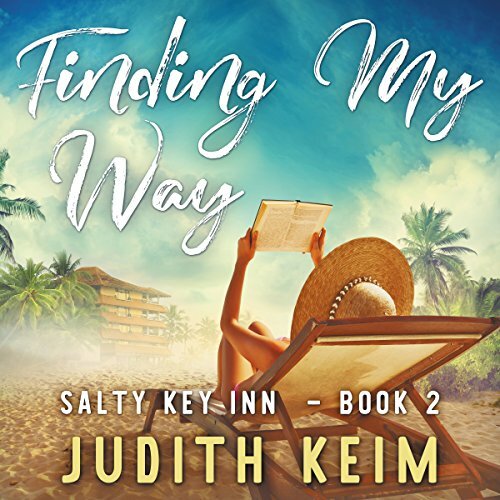 Darcy Sullivan and her two sisters continue to work hard at the Salty Key Inn, the small, Florida hotel they unexpectedly inherited. In order to inherit the rest of Uncle Gavin's sizeable estate, they must meet his challenge to open the neglected hotel by the end of the year. Darcy figures once they meet the challenge, she'll take off, travel the world, and maybe, just maybe, begin writing the world's best novel. When she meets Nick Howard, an older man who is a reporter for the local newspaper, and takes over his weekly column, her life changes. Under his tutelage, she writes about local residents, learning to see people in a different way, especially after meeting a cousin no one knew about. Her joy at having the part-time job that's always been her dream is shattered when she learns Nick is dying. For support, she turns to Austin Blakely, whose grandmother is terminally ill, and through their growing relationship, comes to understand what true love is. 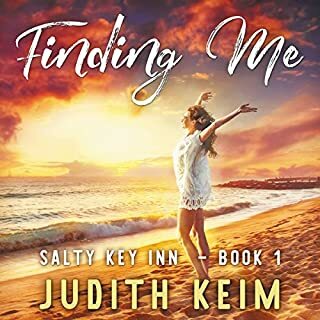 Great spin off from Finding Me. The twist that involved Nick was a good feel good section. 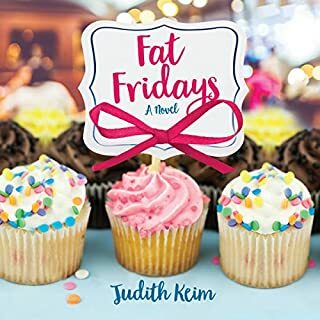 This is the first book I have read by Judith Keim. I enjoyed it so much that I will be listening to the rest of this series. Angela Dawe has a clear and pleasant voice. Easy to follow along with. Great story and I am excited to and anxious for book 3 to come out. I with they would pre sale it so I can get notice when it is coming out. Despite my deep dislike of the romance genre, i feel that this author did an exceptional job in balancing realistic human feelings with a just as realistic plot revolving around the changing dynamics of a multi-generational family in flux. i grew to truly care about and enjoy the characters in this book and what happens to them as the story progresses. The narrator gives a fine performance as she settles into the voice of each character. I am very looking forward to the next installment in this story. The author has left plenty of intriguing threads hanging out there for us to grab onto in anticipation of story resolution. interesting listen. good narration. sibling dynamic well played. good flow from book one. waiting for book three.